Every summer since 1972, hundreds of people have gathered at Nathan’s Famous on Coney Island for the company’s annual hot-dog-eating contest. What started as a one-time stunt to bring more visitors to the Brooklyn hot-dog stand has become an annual tradition that attracts crowds of spectators and is aired by ESPN. While some would argue competitive eating is an unappealing, unhealthy spectacle, the event is at the core of the marketing program for Nathan’s Famous, and the company’s leadership credits consistent revenue growth to the contest’s notoriety. Not every company is capable of getting away with this kind of PR chutzpah, but more and more brands are turning to live experiences to connect with their customers. Creating an experience that is true to the brand and meaningful to the customer is not a small task, but consider the benefits of getting it right: A 2013 global study by Momentum Worldwide compared 23 types of brand experiences, from watching a TV commercial to visiting a website to attending a branded music, sports, or other event. 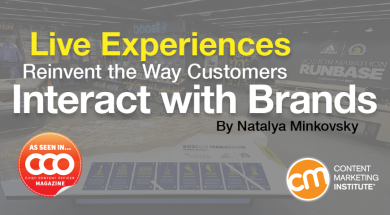 The study revealed that attending a branded live experience drives 65% of people to recommend the brand and 59% to buy it at retail afterwards – more than any other type of brand experience. In CMI’s most recent research, 81% of B2B marketers and 73% of B2C marketers cite live events as one of their content marketing tactics and B2B marketers rate it as the most effective tactic (75%), while B2C marketers rate live events as the second-most effective tactic (67%). Music festival. Cooking school. Running museum. Hot-dog-eating contest. Different as they are, each of these experiences invites the customer to step away from the carefully curated world of digital content and join the brand in the loud, sweaty, messy real world. (Really messy, when you think about those hot dogs.) And in each case, the brand is offering something tailor-made for its audience members – a chance to see their favorite band, have a fun night out while learning a new skill, shake up their workout routine. It makes sense for the brand, it makes sense for the customer, and it sure sounds fun, doesn’t it? According to the team at Washington, D.C.-based salad chain sweetgreen, music has always been an essential part of the company’s DNA. The first sweetlife Festival in 2010 was a small gathering of friends and family in the parking lot behind its second location. Fast-forward to 2015: There are more than 30 sweetgreen locations around the United States, and the sweetlife Festival boasts some of the biggest names in music, including Kendrick Lamar, Calvin Harris, Billy Idol, and The Pixies. 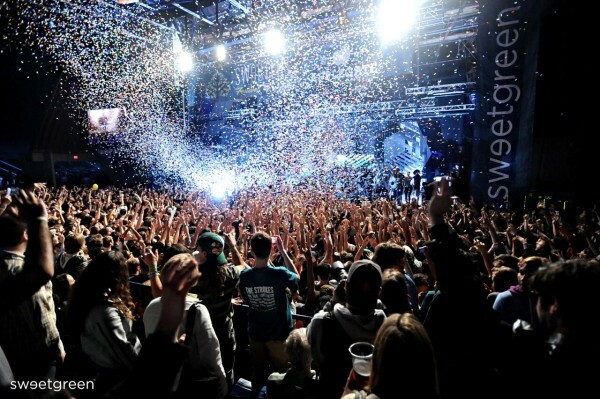 Instead of the usual concert concessions, sweetlife Festival attendees have access to a mix of national and local vendors – including big names like Chef José Andrés – serving food from both concession stands and food trucks. Just like at sweetgreen, the emphasis is on seasonal offerings. The tavern serves a beer created for the festival in collaboration with Flying Dog Brewery. The event also features a marketplace with local artisan vendors familiar to D.C.-area foodies, including Gordy’s Pickle Jar, FRESHFARM Markets, and Vigilante Coffee. Known for its commitment to sustainability and seasonal food, sweetgreen has done much more than sponsor a concert – the company has created a live experience that is a natural extension of its brand and a great fit for the community of customers that sweetgreen wants to reach. At the Williams-Sonoma Cooking School, small groups of students prepare, cook, and share meals together in a fully outfitted kitchen. 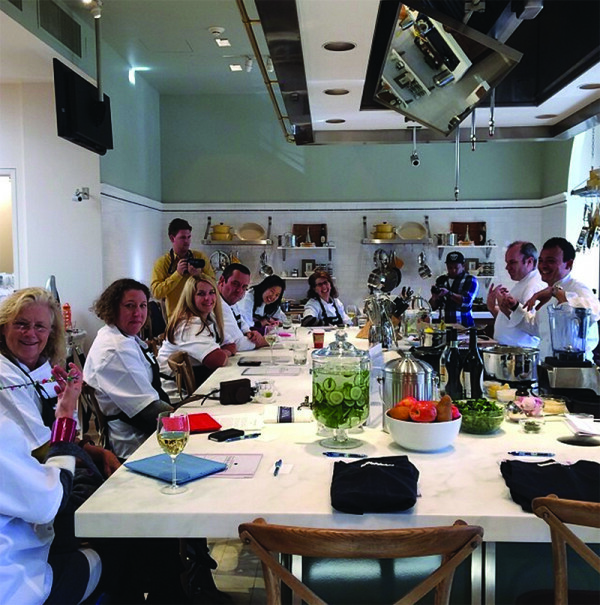 With locations in San Francisco and Sonoma, California, as well as Sydney, Australia, the school has expanded on the in-store cooking demos and classes that are part of the Williams-Sonoma store experience to create a place dedicated to learning. In Sonoma, the cooking school is part of its landmark store on the site of the original shop, and where founder Chuck Williams lived and worked in 1956 when he founded the brand. The store also includes a retail exhibit of Williams’ finds from Europe, a home-design showroom, and a garden where some of the ingredients used at the cooking school are grown. Home to the world’s oldest annual marathon, Boston became home in 2015 to the Boston Marathon RunBase, a year-round hub for runners launched by adidas and the Boston Athletic Association, organizer of the Boston Marathon, in partnership with local running store Marathon Sports. More than an adidas store conveniently located steps from the Boston Marathon finish line, the Boston Marathon RunBase is a museum, fitness center, and shop all rolled into one. Stories of the marathon’s history – the first race was run in 1897 – rotate seasonally, told through historic photos and objects including race bibs, medals, and trophies. Interactive screens feature key moments in race history and an archive featuring every participant. The RunBase Run Club offers organized runs around the Boston’s Back Bay neighborhood and expert speakers, visits from athletes, training plan assistance, and nutrition education. Visitors, of course, also can shop for the latest adidas footwear. 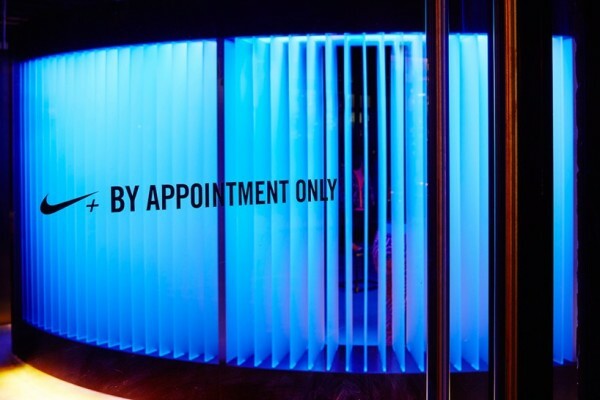 Fashion showroom meets fitness studio: 45 Grand, named for its address in New York’s SoHo neighborhood, is an invitation-only Nike showroom where an intense workout is part of the brand experience. 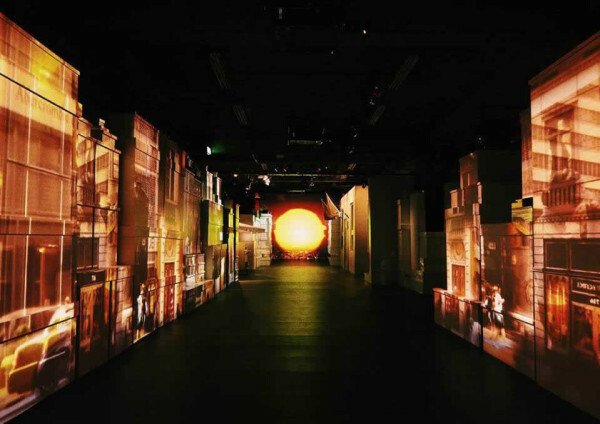 To mark the opening of its new luxury boutique at Selfridges department store, Tiffany & Co. brought New York to London with Fifth & 57th, an immersive installation that lets visitors walk through a projected cityscape of the iconic Manhattan location of the company’s flagship store. 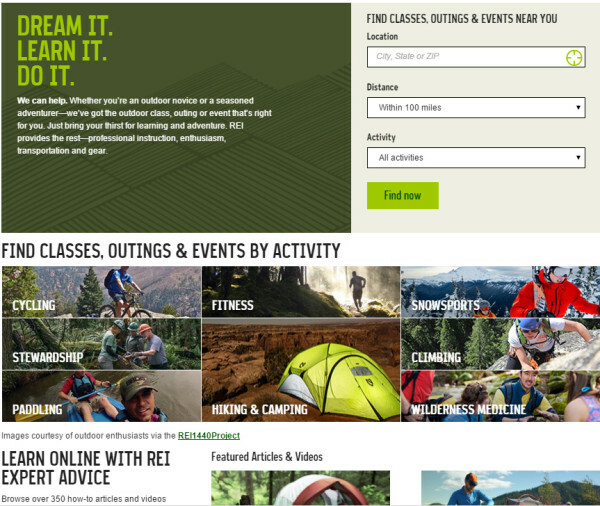 From backpacking basics to a sunset kayak tour of the Washington, D.C., monuments, specialty outdoor retailer REI provides instruction, transportation, and gear for people interested in outdoor adventures. Outdoor School classes, outings, and events are designed for all skill levels. Electric utility ComEd launched the annual Icebox Derby to promote STEM (Science, Technology, Engineering, and Math) education in its community. To compete in the derby, teen girls from the Chicago area team up to transform refrigerators into race cars. What branded live events have you attended or created? Share in the comments.